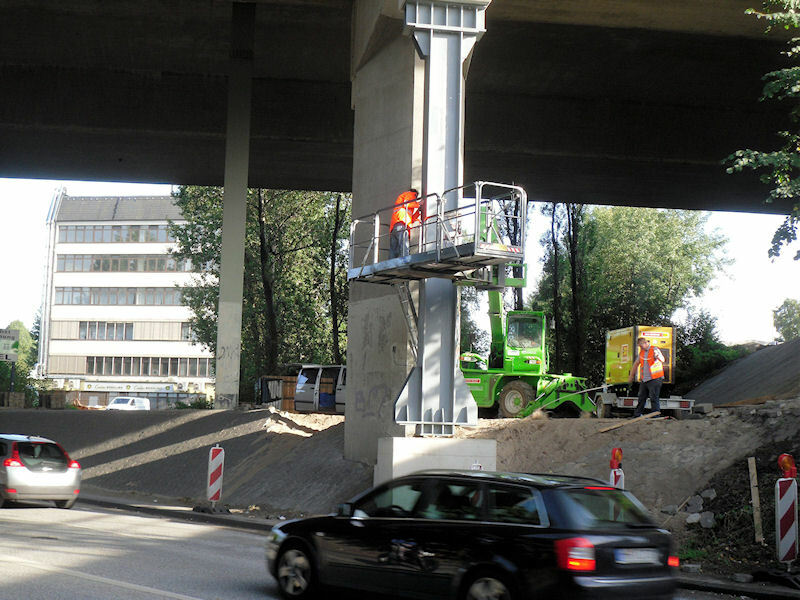 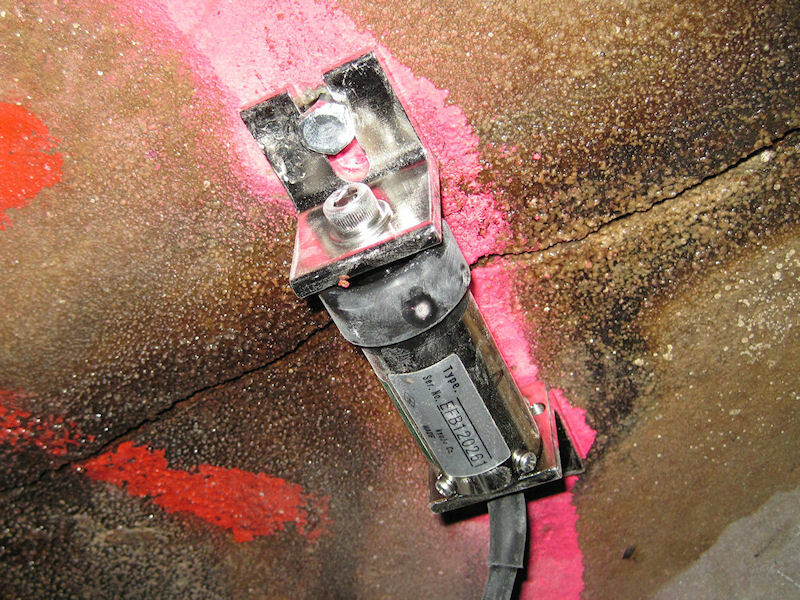 Survey buildings, bridges, silos, scales, tunnels, machines, ... with dataloggers. 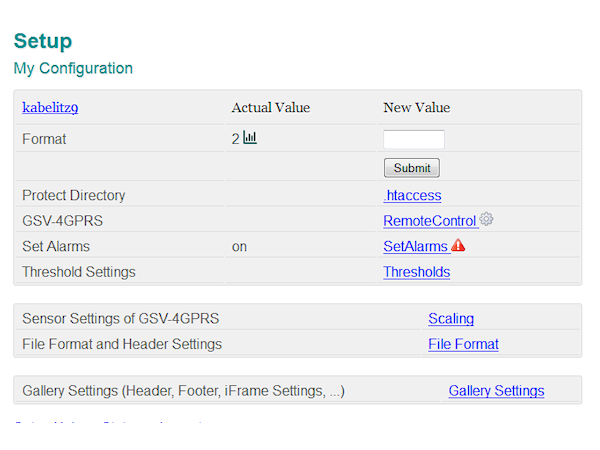 Connect sensors and straingages to GSV-4GPRS Datalogger. 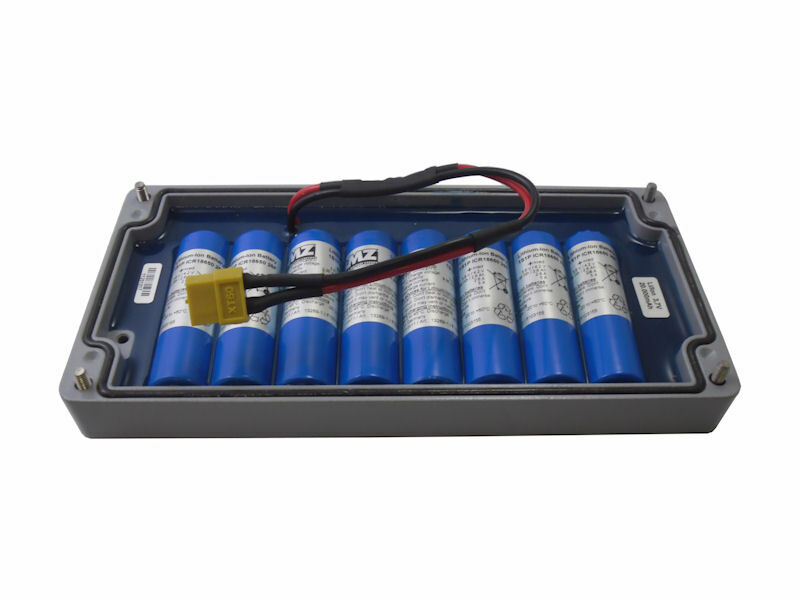 Measure 3 weeks independent from external power supply, or 3 months with additional lead battery. 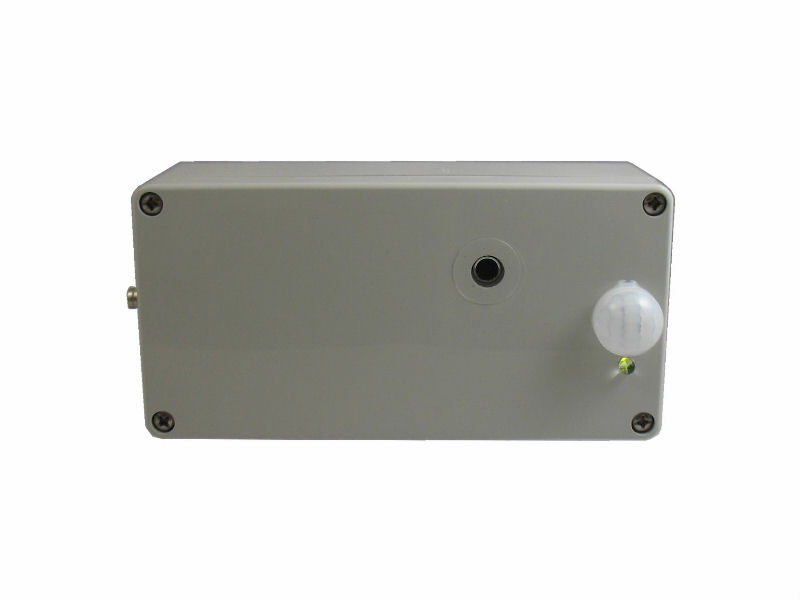 Combine Datalogger with Webcam and Motion Sensors. 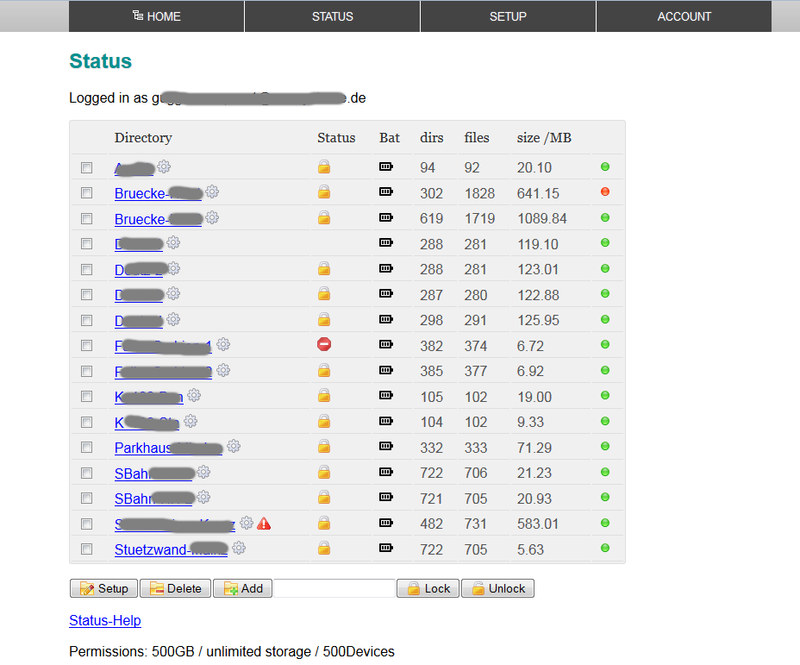 Control your Datalogger from website. 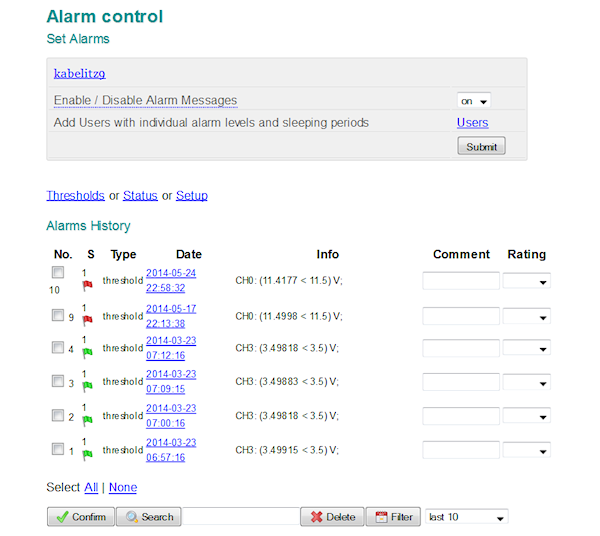 Detect events and receive email or SMS alarms. 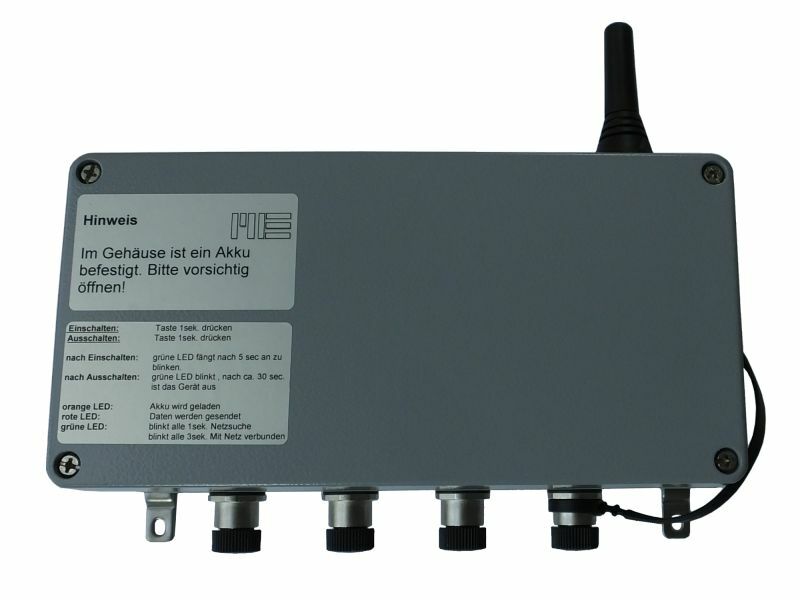 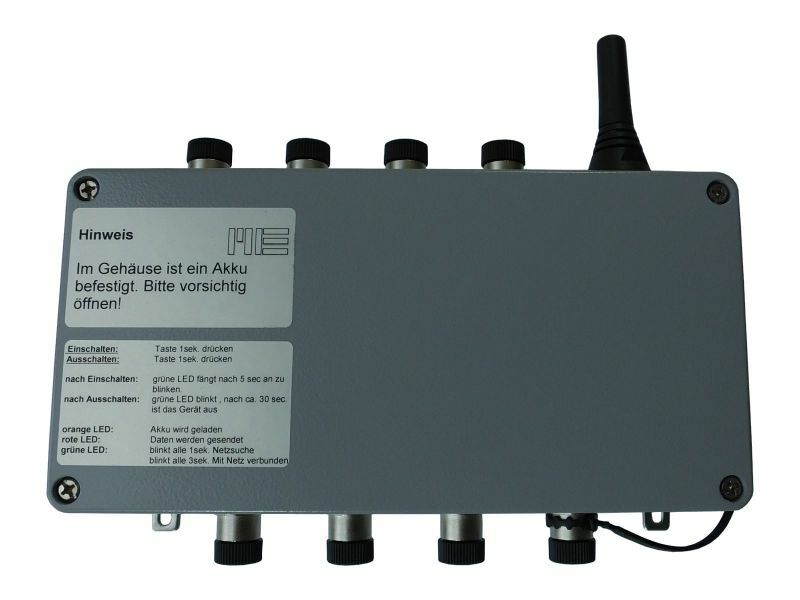 Product information about 4-channel- and 8-channel Datalogger and Rental fees for Dataloggers.